In the past year, we placed 100 men and women with disabilities in Northeast Ohio positions. An additional 125 people currently in Hattie Larlham’s work training and community employment programs are learning the technical and social skills needed to compete for community employment. 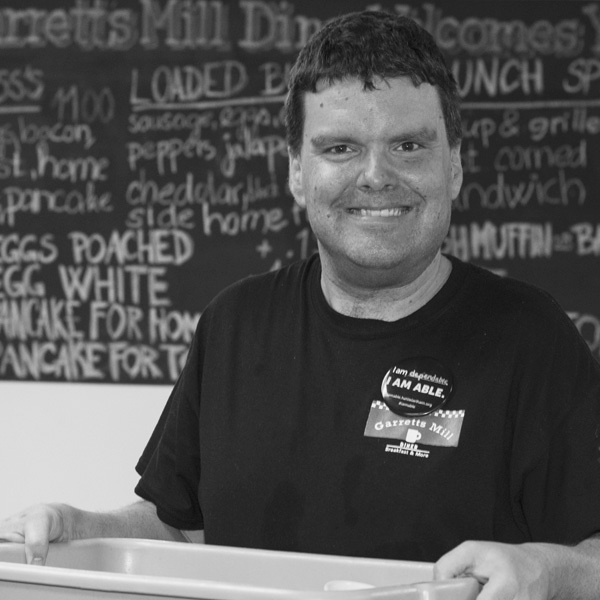 For more than ten years, Hattie Larlham Employment Services program has prepared people for jobs in the community. Their training makes them able. Their experience makes them ready. 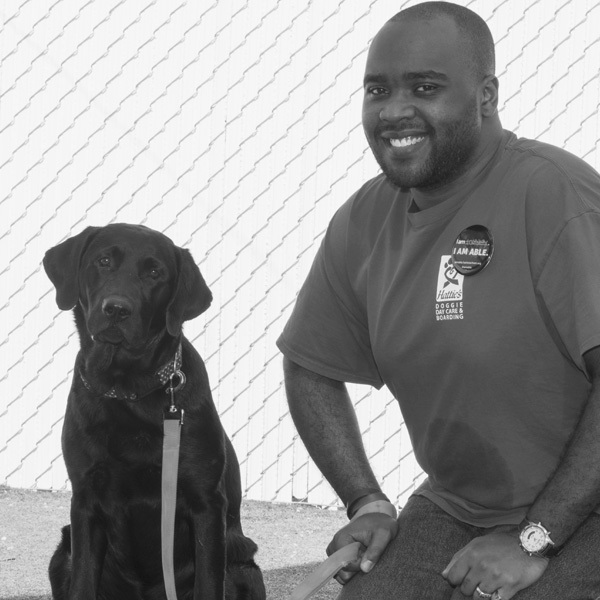 Hattie Larlham provides work training for adults with disabilities at three Hattie's Doggie Day Care and Boarding locations and through contracted manufacturing services for local businesses and integrated community employer-based assessments.